"... Kodama obviously knows her Beethoven and her readings are filled with superb technique and tons of emotion ... these performances are first-rate throughout ..."
"... I must admit to being very favourably impressed. There’s clarity to her voicing and a lyrical spontaneity to her readings that catch just the right tone of Beethoven’s poeticized utopian vision ... she has a way of ever-so-slightly hesitating on the brink of cadential resolutions that gives the music its special otherworldly quality. Overall, I’d rate Kodama’s Beethoven very highly ... engineers has done a bang-up job capturing (her) Steinway D-274 in ringing tone and solid sound. All modern piano recordings should sound this good. If you’ve been collecting Kodama’s Beethoven cycle, there’s no reason to stop now." 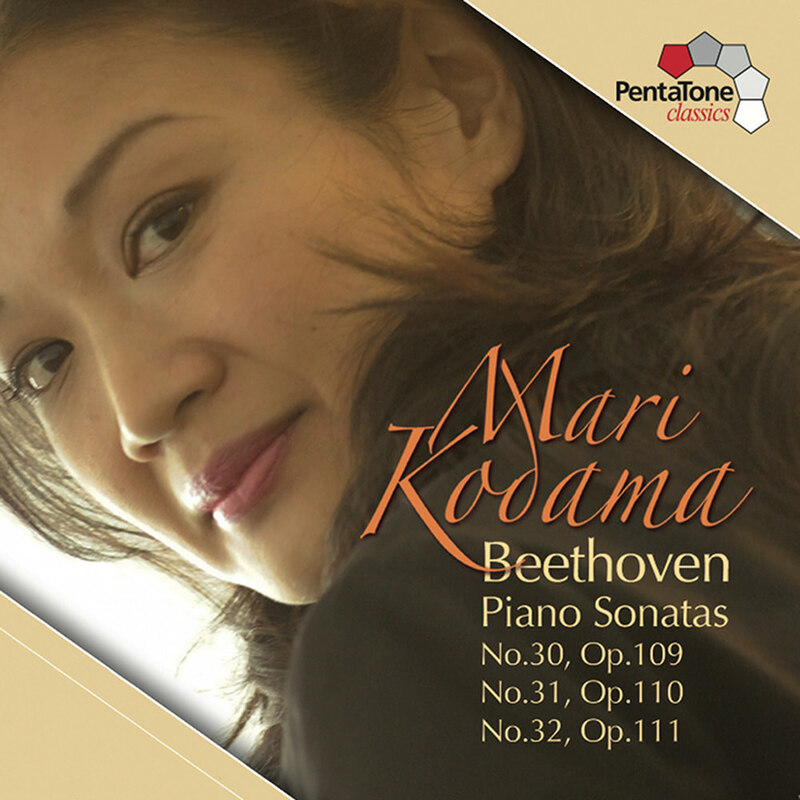 Superstar Japanese pianist Mari Kodama is only the fourth woman to have recorded all of Beethoven's piano sonatas. Having started the recordings in 2003, Kodama completed the final piece in 2013: this installment, one of the last in the series, was released in 2012. Kodama meets and exceeds all expectations in the pursuit of these horizons; the idea that an artist can play this music and still introduce a fresh perspective, as Kodama so often proves with her performances, is astonishing.